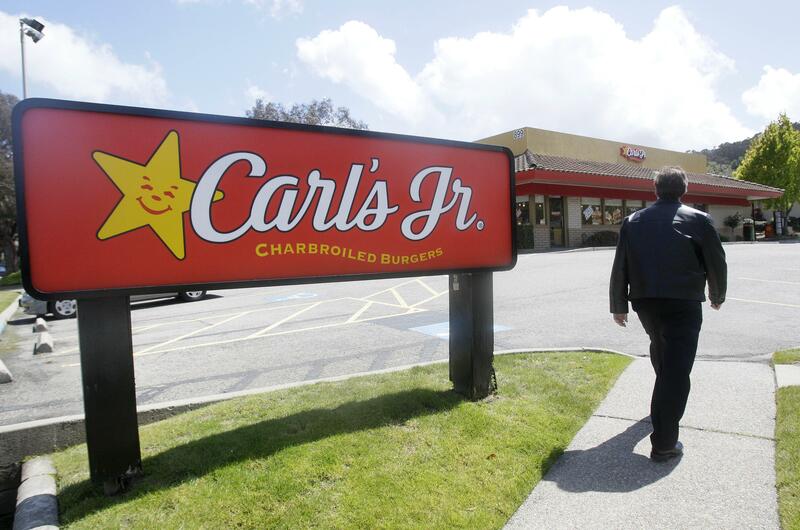 Thu., March 30, 2017, 9:17 a.m.
Carl’s Jr. and Hardee’s are ditching the bikinis and getting back to the burgers. The company’s racy advertising campaign had a defender in Andrew Puzder, who is stepping down as CEO of the chains’ parent company, Carpinteria, California-based CKE Restaurant Holdings. Puzder withdrew as President Donald Trump’s nominee for Labor Department secretary last month. Published: March 30, 2017, 9:17 a.m.